3 drops wild marjoram, 2 drops nutmeg, 2 drops sweet orange, 1 tbsp. sweet almond oil. 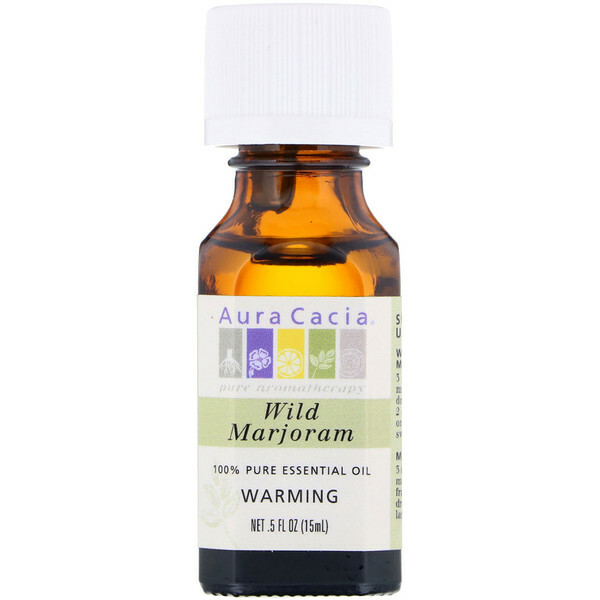 3 drops each wild marjoram and frankincense, 4 drops lemon in a lamp ring diffuser. 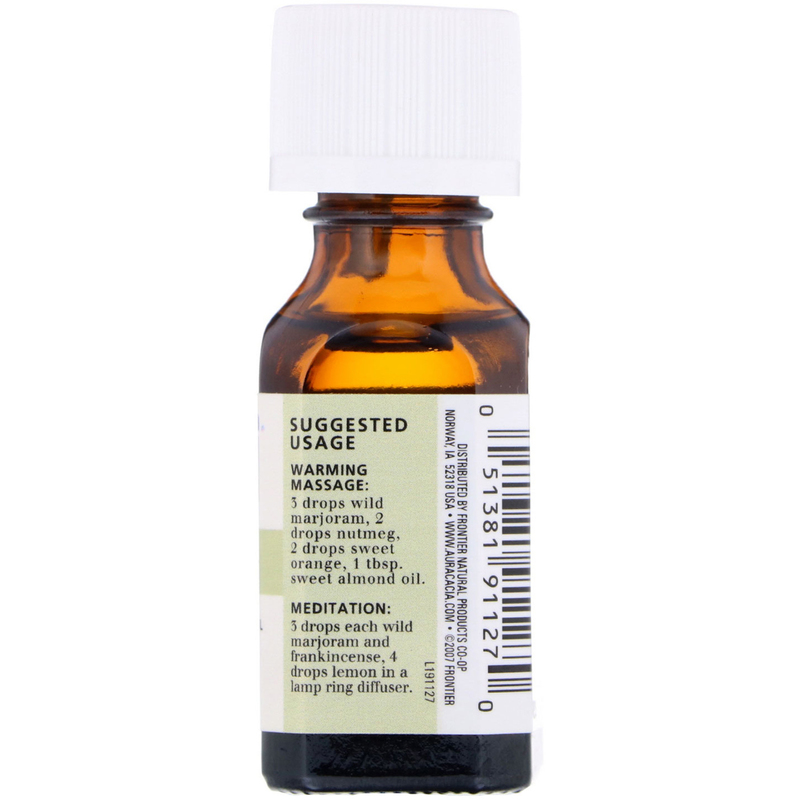 Thymus mastichina (wild marjoram) oil.